Series 2000 instruments offer the highest quality sound and craftsmanship. 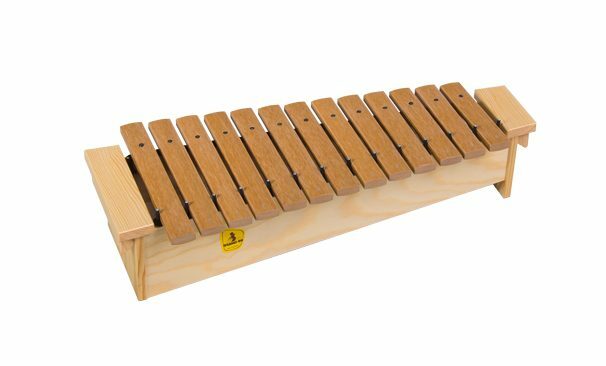 These instruments satisfy the highest musical standards and are excellent for use in music and grade schools. 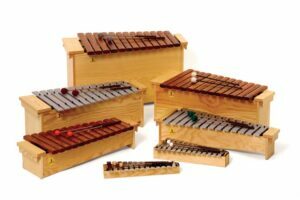 All instruments have solid wood resonance boxes and handles for easy transportation. The handles also serve as supports for the stands. Adjusting the instruments on the stands is easy. 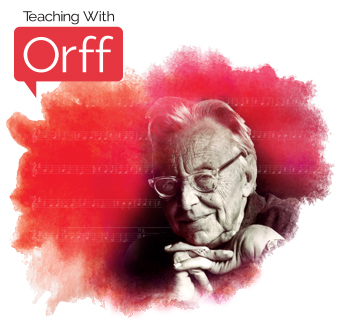 Instruments can be changed with only the turn of a screw, allowing uninterrupted instruction. For maximum volume, the alto and bass instruments include several proportioned resonance chambers and sound-reinforcing lips on the dividers. Grillodur bars, made of a highly refined fiberglass material, are an alternative to the Amazon Jacaranda rosewood bars. They hold the pitch through strong changes of temperature and humidity. Grillodur bars have outstanding sound and are appropriate for making music in outdoor settings. 16 bars 45 x 17 cm made of Grillodur with a range of C1 – A1. Includes F# and Bb bars and 1 Pair of S 3 mallets. Note: the size of this resonator box is the same size as the Studio 49 SX 1600 Orff Soprano Xylophone. 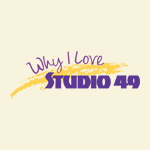 Dixie S. loves STUDIO 49 xylophones for their great tone quality, which is very warm on the low bars. The instruments are affordable and extremely durable!